Description The sequel for the excellent puzzle game is here! 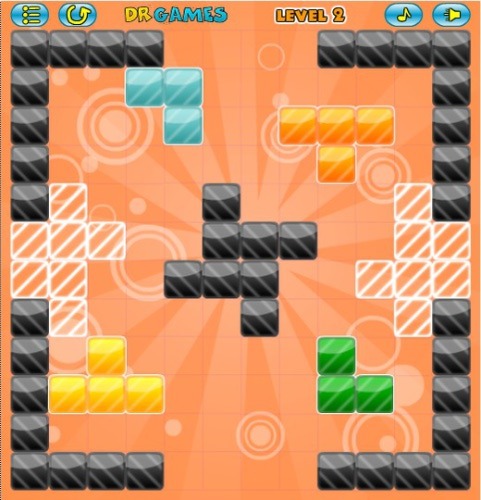 Drag all the cubes to the right place and fill in all the white points, each level will become harder. Let's see if you're an expert in Puzzle games and can finish the game. Controls Use the mouse to drag and place the blocks. Good realization of an interesting fit-in puzzle game.